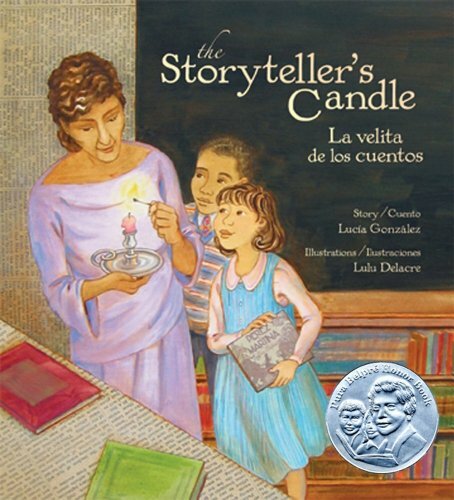 The Pura Belpré Award, established in 1996, is presented to a Latino/Latina writer and illustrator whose work best portrays, affirms, and celebrates the Latino cultural experience in an outstanding work of literature for children and youth. 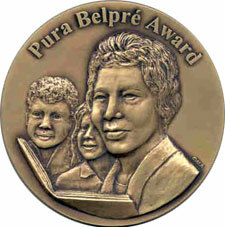 The award is named after Pura Belpré, the first Latina librarian at the New York Public Library. 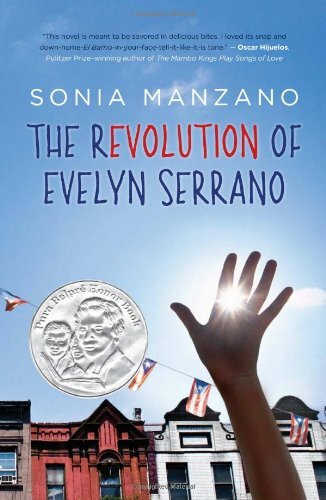 As a children's librarian, storyteller, and author, she enriched the lives of Puerto Rican children in the U.S.A. through her pioneering work of preserving and disseminating Puerto Rican folklore. 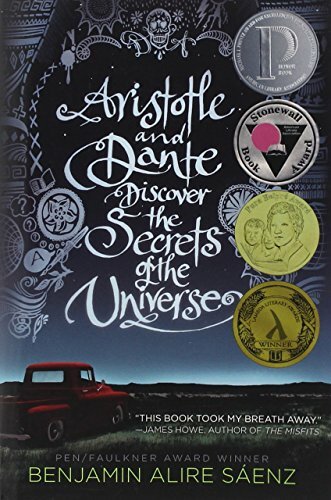 Discover more books from the past winner list. 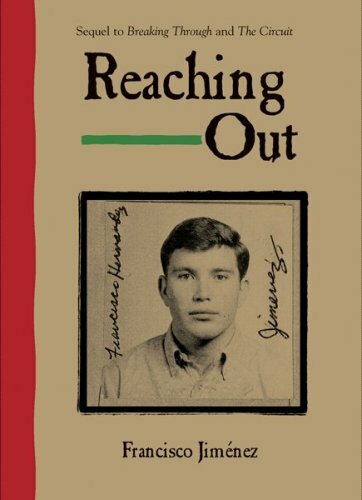 From the perspective of the young adult he was then, Francisco Jiménez describes the challenges he faced in his efforts to continue his education. 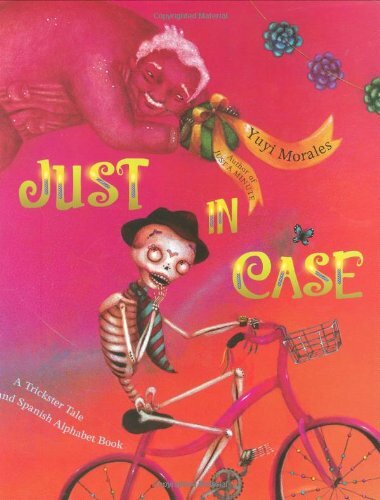 Yuyi Morales takes us on a new journey with Señor Calvera, the skeleton from Day of the Dead celebrations. Señor Calvera is worried. He can't figure out what to give Grandma Beetle for her birthday. 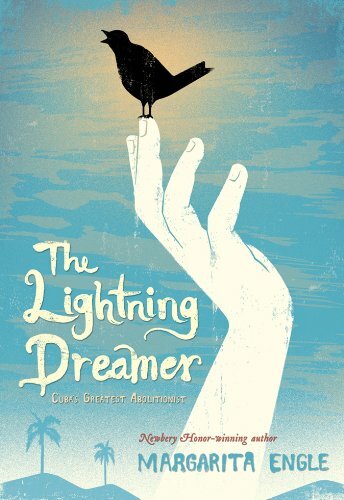 Misunderstanding the advice of Zelmiro the Ghost, Señor Calvera decides not to get her one gift, but instead one gift for every letter of the alphabet, just in case. Una Acordéon: An accordion for her to dance to. Bigotes: A mustache because she has none. Cosquillas: Tickles to make her laugh…only to find out at the end of the alphabet that the best gift of all is seeing her friends. 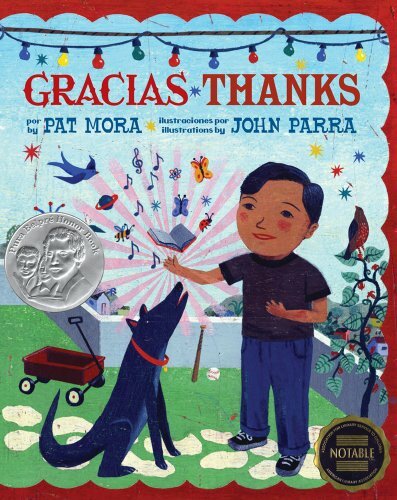 Morales's art glows in this heart-warming original tale with folklore themes, a companion book to her Pura Belpré-winning JUST A MINUTE.Just In Case is a 2009 Bank Street - Best Children's Book of the Year, the winner of the 2009 Pura Belpre Medal for Illustration and a Pura Belpre Honor Book for Narrative. Latino Interest. In English with Spanish vocabulary. 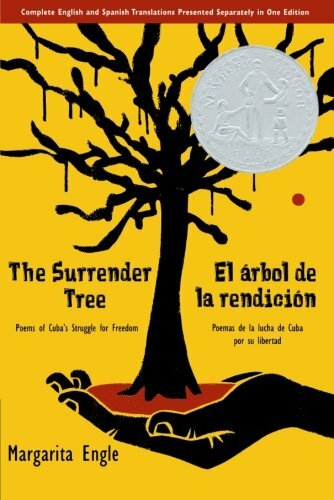 The Surrender Tree is a 2009 Newbery Honor Book, the winner of the 2009 Pura Belpre Medal for Narrative and the 2009 Bank Street - Claudia Lewis Award, and a 2009 Bank Street - Best Children's Book of the Year. 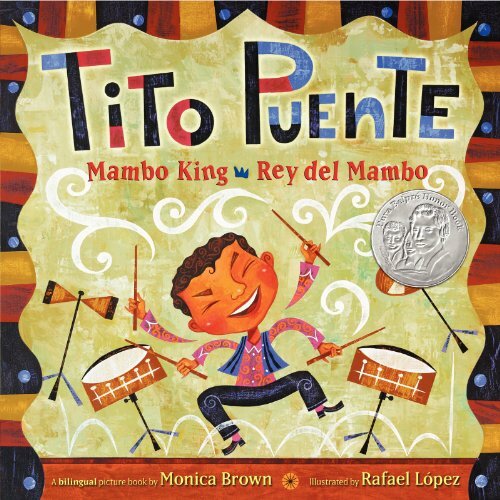 This Pura Belpré Award–winning picture book is a bilingual ride through the joyous history of Children's Day/El día de los niños. 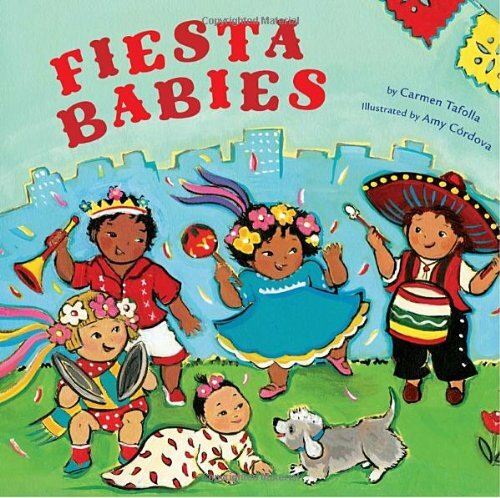 Children's Day/Book Day; El día de los niños/El día de los libros has been observed on April 30th for over twelve years. 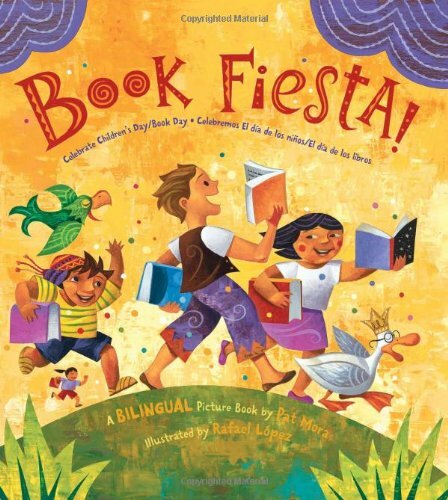 Founder Pat Mora's jubilant celebration of this day features imaginative text and lively illustrations by award-winning illustrator Rafael López that will turn this bilingual fiesta into a hit for story time! Toon! Toon! 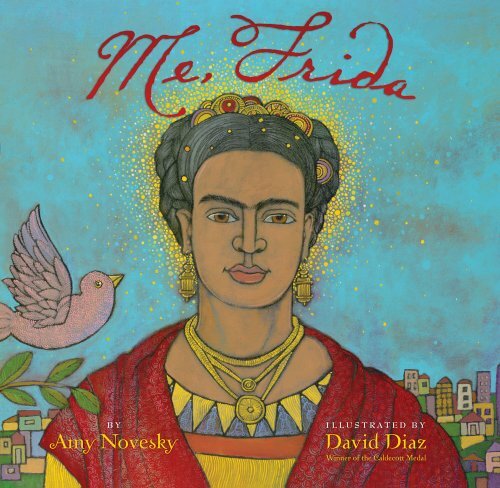 The book includes a letter from the author and suggestions for celebrating Children's Day /El día de los niños. 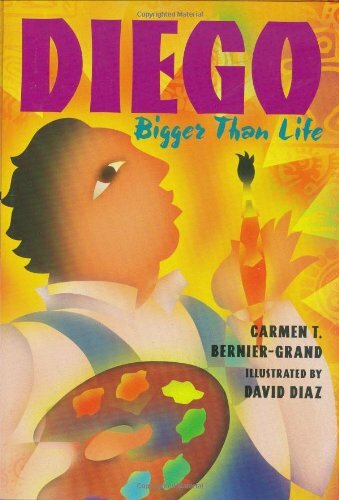 Carmen T. Bernier-Grand's inspiring free verse and David Diaz's vivid paintings capture the defining moments and emotions of Rivera's tumultuous life, including his stormy relationship with artist Frida Kahlo and his passion for his art. Rivera's energy, physique, love for women, and work were all "bigger than life." 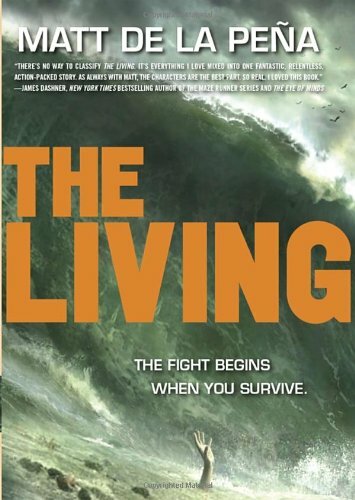 A biography, chronology, glossary, sources, notes, and famous quotations are included. 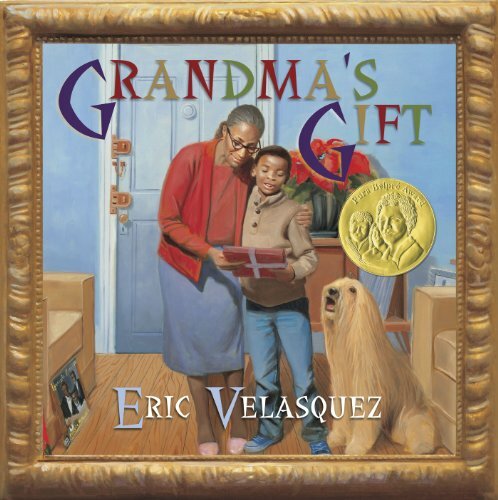 This prequel to Eric Velasquez's biographical picture book Grandma's Records is the story of a Christmas holiday that young Eric spends with his grandmother. 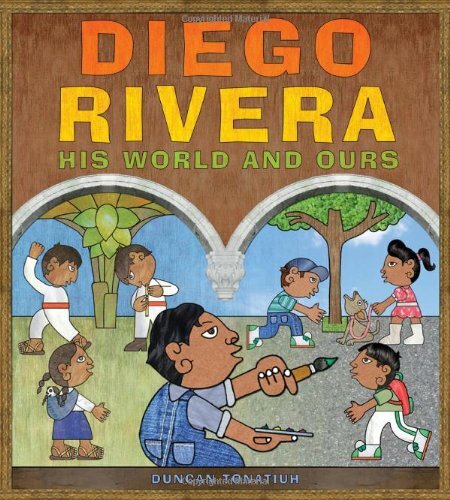 After they prepare their traditional Puerto Rican Christmas celebration, Eric and Grandma visit the Metropolitan Museum of Art for a school project, where he sees a painting by Diego Velasquez and realizes for the first time that he could be an artist when he grows up. Grandma witnesses his fascination, and presents Eric with the perfect Christmas gift―a set of paints―to use in his first steps toward becoming an artist. A heart-warming story of self-discovery, Grandma's Gift is a celebration of the special bond between a grandparent and grandchild. 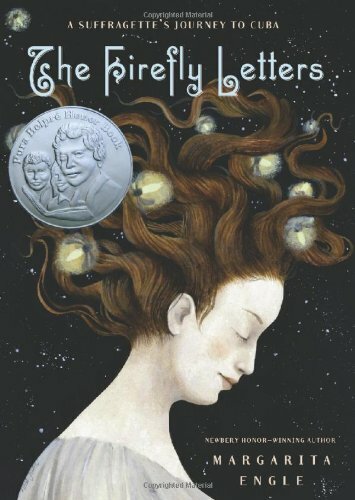 The Firefly Letters is a 2011 Pura Belpre Honor Book for Narrative and a 2011 Bank Street - Best Children's Book of the Year. FLAMENCO-it's dancing, it's singing, it's guitar playing! It's a way of expressing oneself that has evolved from many influences over hundreds of years. 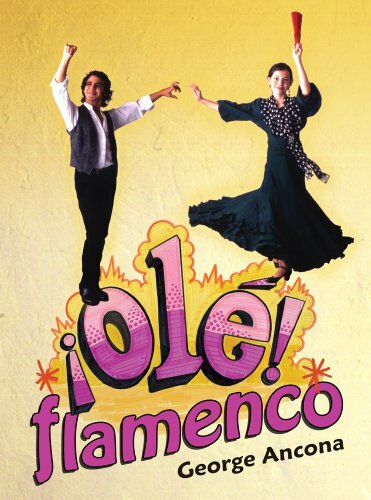 Today flamenco is practiced throughout the world and all across the United States. In Santa Fe, New Mexico, we meet Janira Cordova, the youngest member of a company studying to perform flamenco. Here the students learn the tools of their art-how to move their hands, arms, bodies, and feet to the traditional rhythms of the music and songs. Each aspect of flamenco is explored in detail. The origins of the art form are also explained, which draw upon the musical traditions of Indian, Arab, and North African cultures, among others. Janira's flamenco has progressed well, and at Santa Fe's annual Spanish Market in July, she finally has a chance to join the older dancers and perform in the town plaza. With colorful, action-packed photographs and accessible text, readers are sure to feel Janira's excitement and catch flamenco fever. ¡Olé! My name is Marisol McDonald, and I don t match. At least, that s what everyone tells me. Unfortunately, they don t always make sense to everyone else. Other people wrinkle their nose in confusion at Marisol—can t she just be one or the other? 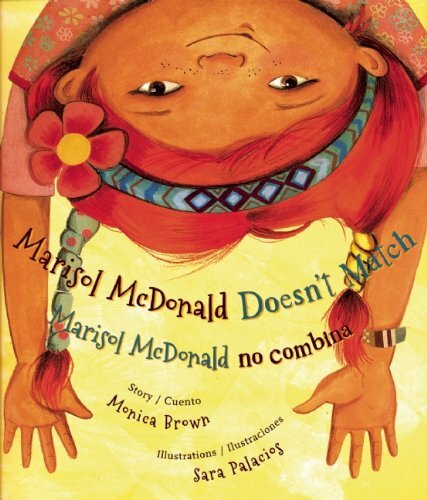 Try as she might, in a world where everyone tries to put this biracial, Peruvian-Scottish-American girl into a box, Marisol McDonald doesn t match. And that s just fine with her. 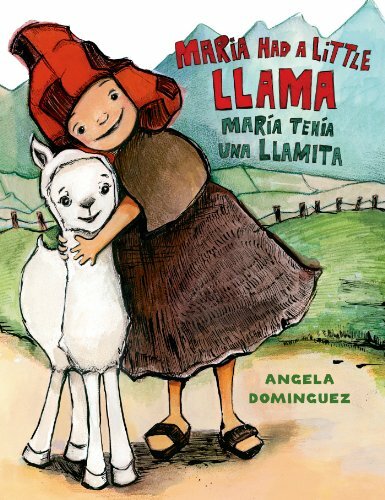 A mestiza Peruvian American of European, Jewish, and Amerindian heritage, renowned author Monica Brown wrote this lively story to bring her own experience of being mismatched to life. Her buoyant prose is perfectly matched by Sara Palacios engaging acrylic illustrations. Quebrado has been traded from pirate ship to ship in the Caribbean Sea for as long as he can remember. 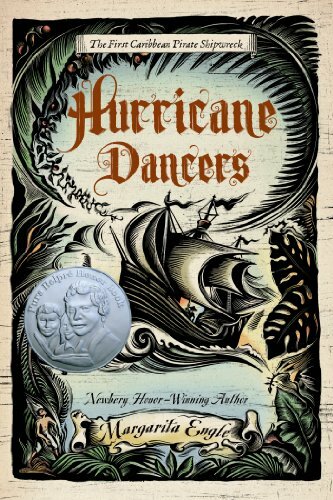 The sailors he toils under call him el quebrado―half islander, half outsider, a broken one. Now the pirate captain Bernardino de Talavera uses Quebrado as a translator to help navigate the worlds and words between his mother's Taíno Indian language and his father's Spanish. As the oldest of eight siblings, Lupita is used to taking the lead―and staying busy behind the scenes to help keep everyone together. 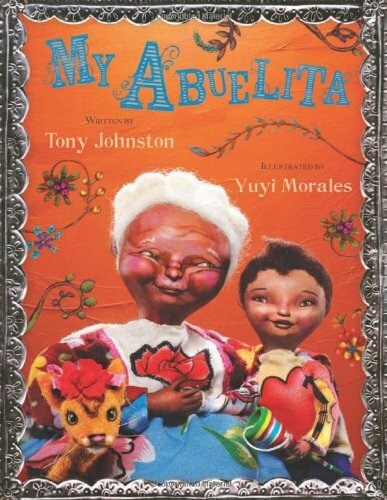 But when she discovers Mami has been diagnosed with cancer, Lupita is terrified by the possibility of losing her mother, the anchor of her close-knit Mexican American family. Suddenly Lupita must face a whole new set of challenges, with new roles to play, and no one is handing her the script. 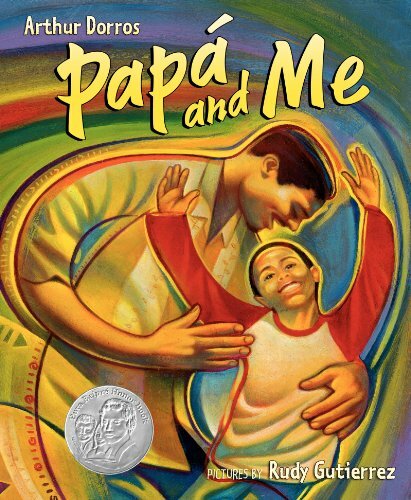 One of America's most influential Hispanics -- 'Maria' on Sesame Street -- presents a powerful novel set in New York's El Barrio in 1969. 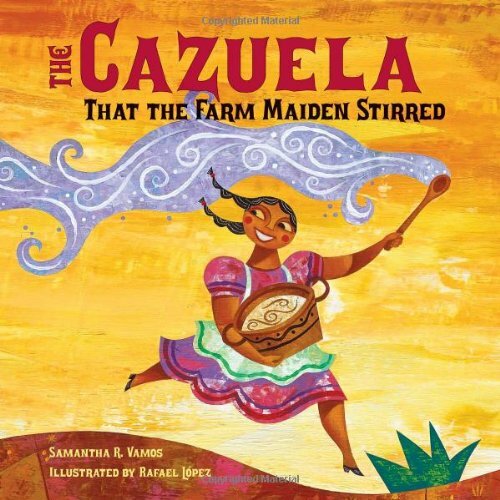 In this allegorical picture book, a young rabbit named Pancho eagerly awaits his papa's return. Papa Rabbit traveled north two years ago to find work in the great carrot and lettuce fields to earn money for his family. When Papa does not return, Pancho sets out to find him. 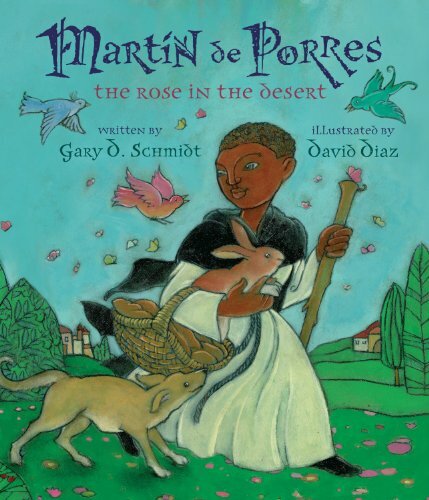 He packs Papa's favorite meal—mole, rice and beans, a heap of warm tortillas, and a jug of aguamiel—and heads north. He meets a coyote, who offers to help Pancho in exchange for some of Papa's food. They travel together until the food is gone and the coyote decides he is still hungry . . . for Pancho! "Tonatiuh's great strength is in the text. No word is wasted, as each emotion is clearly and poignantly expressed. The rabbits' future is unknown, but their love and faith in each other sustains them through it all. 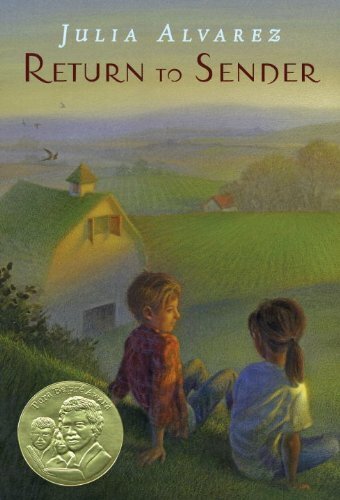 Accessible for young readers, who may be drawn to it as they would a classic fable; perfect for mature readers and the classroom, where its layers of truth and meaning can be peeled back to be examined and discussed. 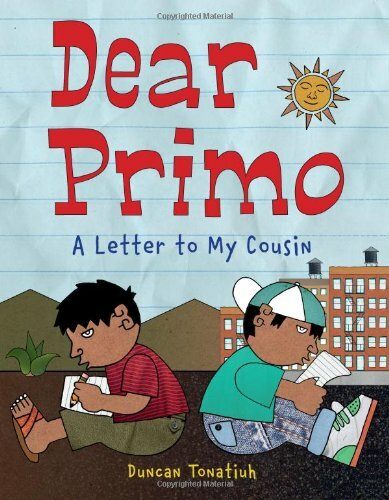 An incandescent, humane and terribly necessary addition to the immigrant-story shelf." 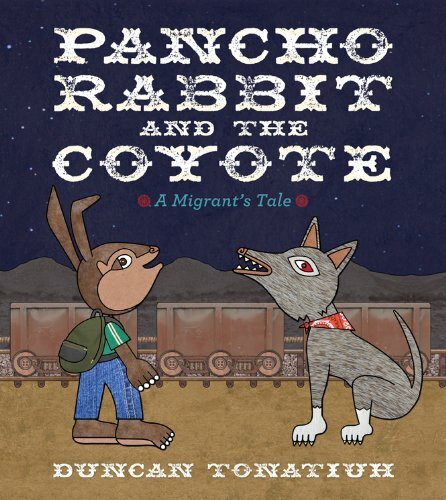 "In both prose and art, Tonatiuh expertly balances folkloric elements with stark, modern realities; Pancho Rabbit's trip has the feel of a classic fable or fairy tale, with the untrustworthy coyote demanding more and more of him." 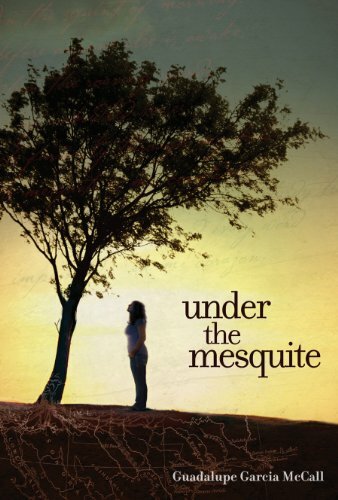 "The book shows the fragility of making a living, the desperation that many migrants experience, and the deep family ties that bind the characters. Classrooms studying the migrant experience will find plenty to discuss here." 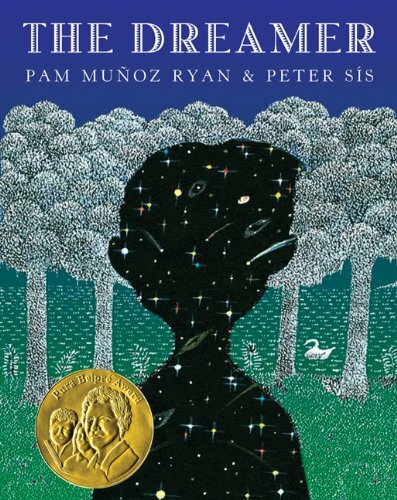 "Tonatiuh is so careful in weaving his allegory that his empathetic contemporary tale feels like age-old folklore, with simple but compelling text and a step-by-step escalation of the story through gripping, kid-understandable challenges."